© Myriah Sims. All rights reserved. Come on ya'll let's hear it, I got football spirit!! 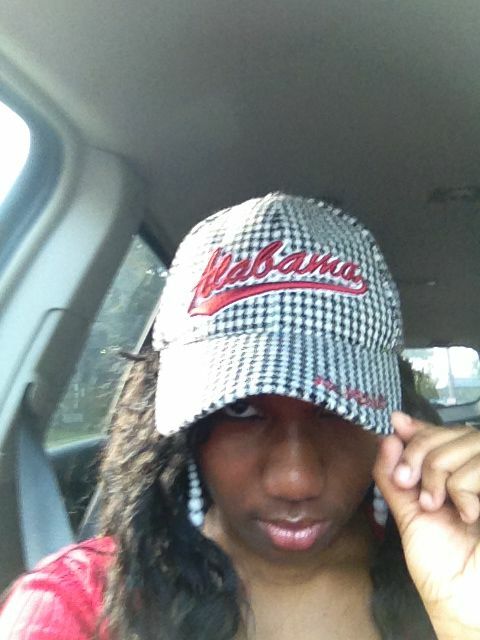 Go Alabama Go! Date Uploaded: Nov. 16, 2014, 4:36 p.m.